Judging from the title, this lesson will be special. 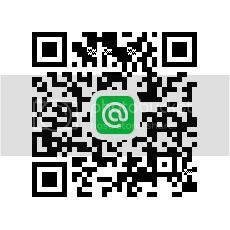 Because we are going to learn ‘special’ rules in Hangeul system. So what is ‘special rule’, actually? Well, we’ve learned to read and write Hangeul. But there is some moments in Hangeul when syllables aren’t read like what it’s written. 합 isn’t always read ‘hap’. What are those moments? Let’s get started! 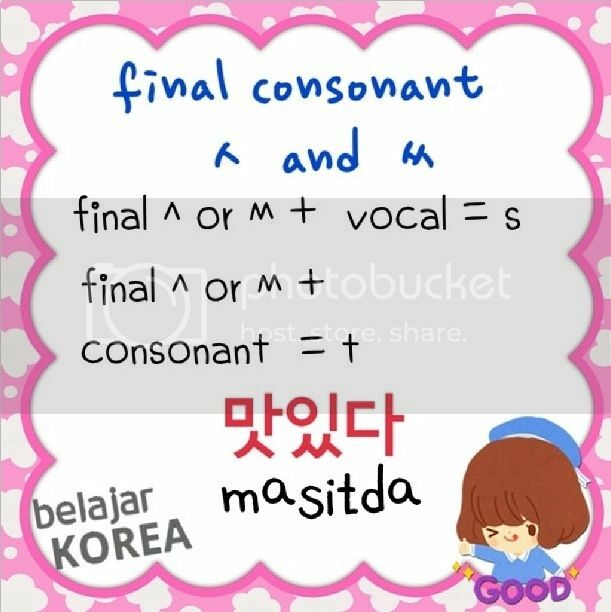 Just for in case you need a cheat sheet about final consonant, you can open this lesson. Final consonant ㅌ meets 이, it’ll be pronounced ‘chi’. And it’ll be pronounced ‘n’ when final consonant ㅌ meets ㄴ. But if it meets other consonants, it’ll still be pronounced as ‘t’). 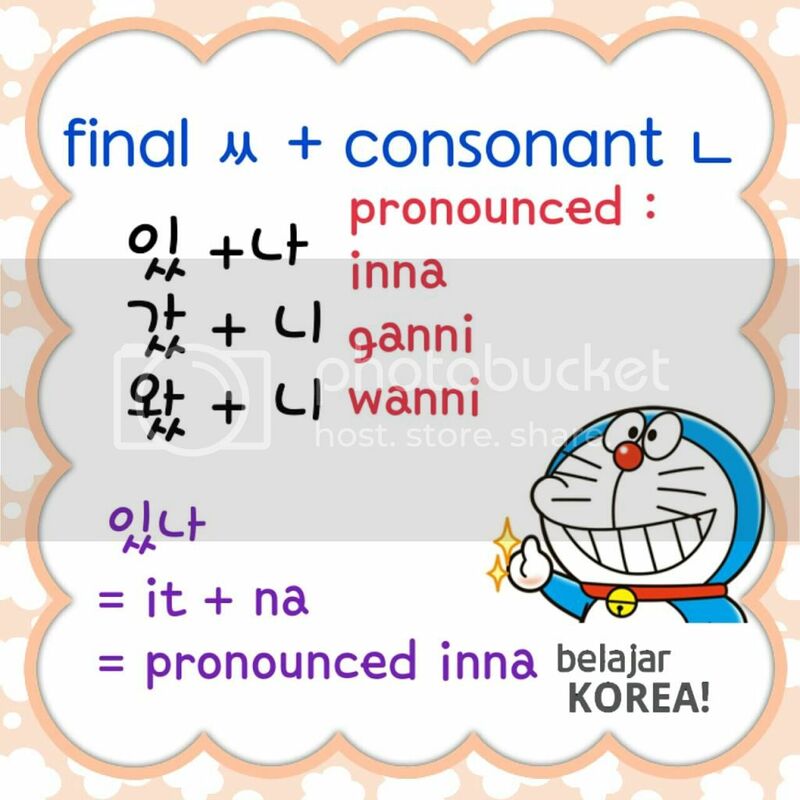 When final consonant ㅅ and ㅆ meets vowel, it’ll be pronounced as ‘s’. When it meets consonant (other than ㄴ) , it’ll be pronounced ‘t’. And when it meet ㄴ, it’ll be pronounced ‘n’. For the meantime, you can explore more by look for more examples of these special rules. See you in the next lesson! 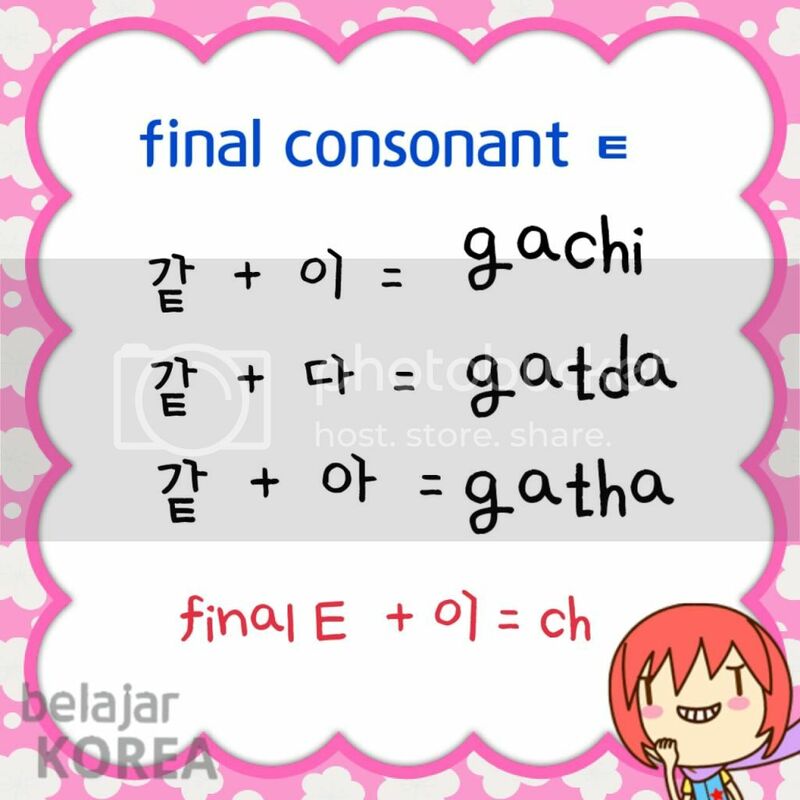 Learn Hangeul Part 3 : Let’s Read!